Crystal Dynamics’ reboot of Lara Croft and the Tomb Raider franchise is now officially available for purchase on the PlayStation 3, Xbox 360 and PC. It’s been a long time coming, but the reborn Lara is finally here to skin some animals, traverse dangerous landscapes and take out disgruntled soldiers. A full campaign with strong open-world elements, as well as expansive multiplayer features, are packed into this retail release. 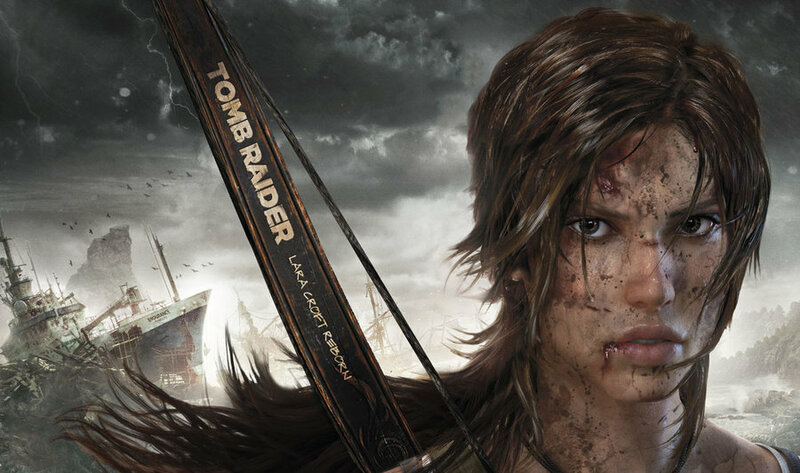 To get one last look at the new style of Tomb Raider, a launch trailer has been released. Even poor marketing can’t keep Lara down. Are you excited to dig into this game? Do you like Lara’s new look, or prefer her classic style? Let us know what you think by leaving a comment below!